Forget the spooky and cheesy films this October, and instead celebrate at the Dia de Los Muertos festival at the Hollywood Forever Cemetery. Now marking its 18th year at Hollywood Forever on October 28, this year’s Day of the Dead festival will be themed “The Legacy of Posada,” in honor of Mexican artist Jose Guadalupe Posada. Many of the artist’s works are used in Dia de Los Muertos celebrations, including satirical and political skull illustrations. 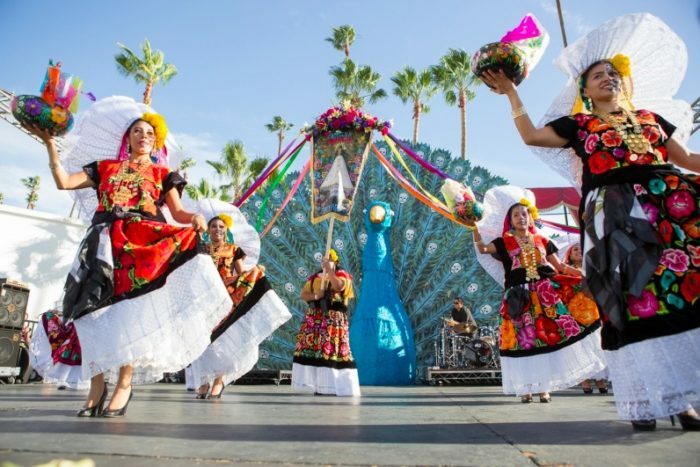 The four-stage festival will feature Posada’s work, as well as live entertainment, more than 100 altars, traditional dancing and Mexican cuisine. Tickets are currently available online at $20 per person. The event lasts from noon to midnight and Dia de Los Muertos attire is strongly recommended. For more information, visit the event site.